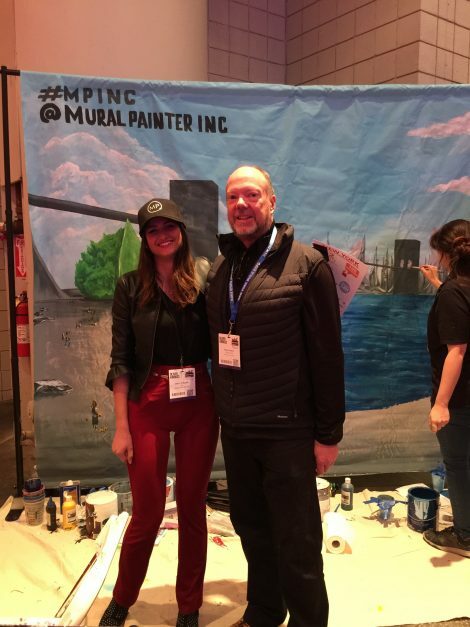 Last week in New York, at the NY Build Expo, we met Emily Strauss, Founder & CEO of Mural Painter and several of her team of artists. 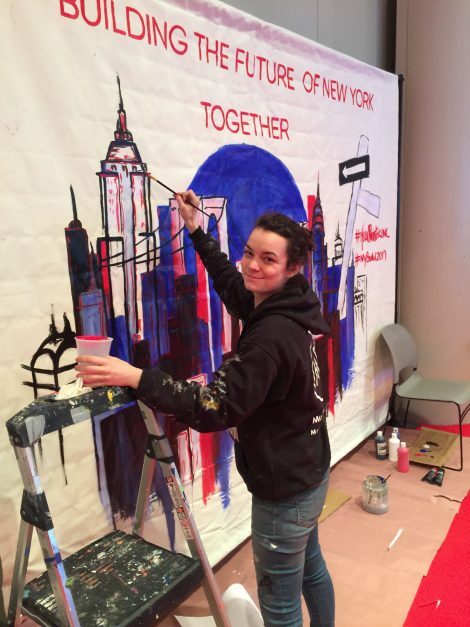 This entry was posted on Tuesday, March 19th, 2019 at 14:34 @648 and is filed under Scuttlebut. You can follow any responses to this entry through the RSS 2.0 feed. You can leave a response, or trackback from your own site.